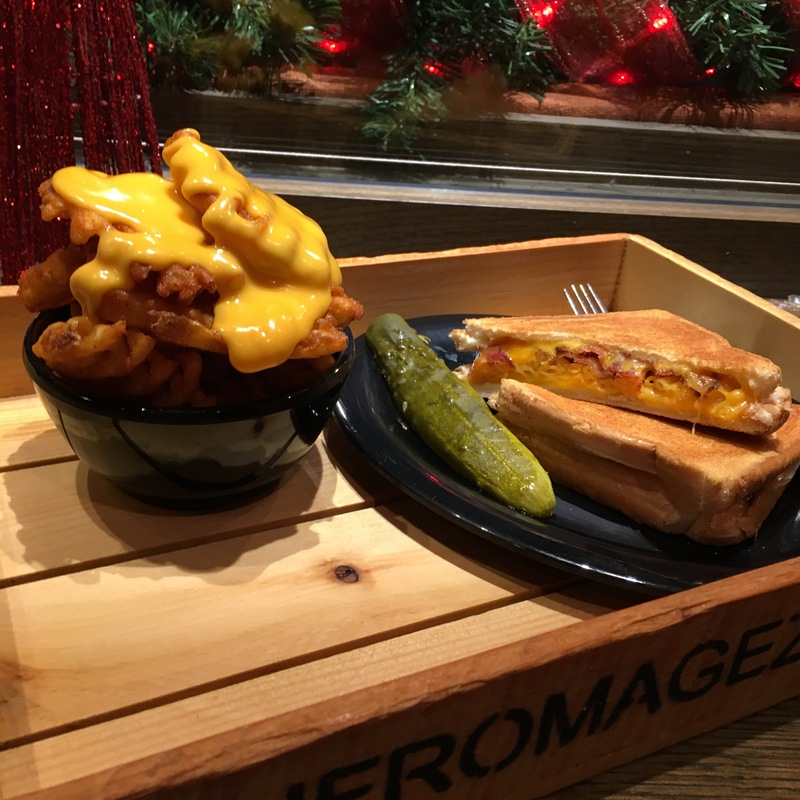 If you consider Grilled Cheese comfort food and are looking for a quick fix I might just have the place for you. 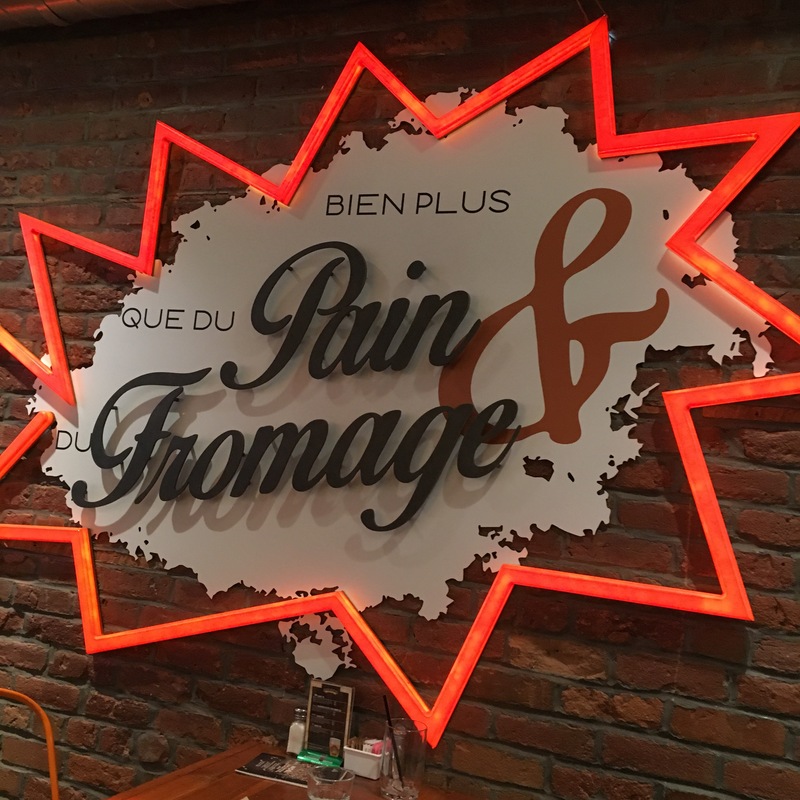 Located on the Plateau and at Carrefour Laval MLT DWN offers a variety of grilled cheese that will make you melt…They also have other locations in Ottawa and Kingston if you’re not in Montreal. On top of a dozen different choices on the menu you also have the option to create your own with different types of bread including a gluten free option. 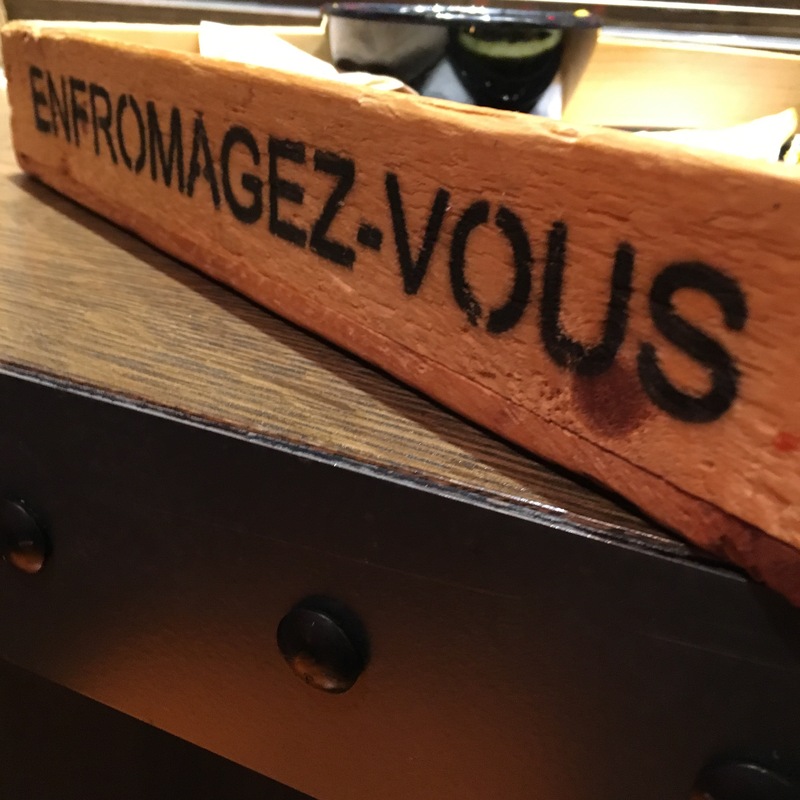 I went to the Plateau Mont-Royal location with a friend and liked the concept. You go to the counter, make your choice, place your order and when it’s ready they will bring it to your table. I’m not always in the mood for a sit down meal and having to wait for the staff to take my order and especially when it comes to comfort food so this is the perfect set up for me. I was really in the mood for the cheesiest of all so I stopped my selection at the Mac N’Cheese a nice combination of Kraft Dinner, American Cheddar & Aged Cheddar on Texas White. To make it a little more decadent I decided to add some bacon to it…. I know I’m a sucker for bacon but what can one do!! Since they offer trio I also took some cheesyfries, they are waffle fries topped with cheese. To give you an idea of how satisfying they are imagine biting in hash-browns that are covered with melted cheese. The menu also has soft drinks and beers and they even have screens to catch a game. If you’re looking for comfort food or if it’s cheat day, don’t be shy and get cheesy.